Preet Hooda moved to the USA in early 2000 with a dream to pursue a good future as an immigrant in a new land. Preet has shown superior qualities in business and management. A great example of this is as the founder of iNautical Software LLC. Within the IT community, he is known to be a very multi-talented IT consultant with a lot of experience in product development and digital marketing. He has expertise in taking real customer requirements and developing products that are valuable, innovative, and successful. Other passions include tennis and community service. Tennis is a nice sport that lets him blow off steam. 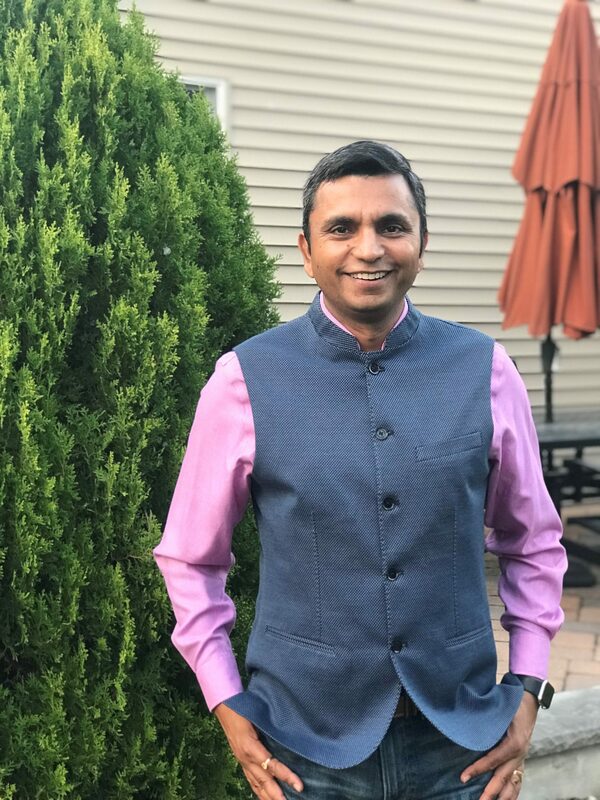 Preet believes that being selfless is a virtue to have in getting success and has proven this with a great deal of dedication to the Hindu Samaj temple in Mahwah. At the temple, in which he has been volunteering at for more than 15 years, he has organized many annual festivals like Holi Carnival, Diwali festival and educational classes like the chess club and the language program. Furthermore, Preet enjoys the game of soccer and was a voluntary coach for seven years. When Preet is not working or volunteering, he puts an equal amount of time into the development and cares for his family. His family consists of two wonderful boys, and a loving wife.